Have more questions about driving schools? Autocross is the safest and least expensive way to start participating as a driver in motorsports, and it’s also the only form of motorsports where you’re allowed to take along passengers*! The primary emphasis of the Tire Rack Street Survival® is a “hands-on” driving experience in real-world situations! We use your own car to teach you about its handling limits and how you can control them. All levels of students are welcome, and our instructors will work with you to understand your wishes and abilities. Our driving schools are set up to meet everyone’s needs, and you will be instructed at your level. 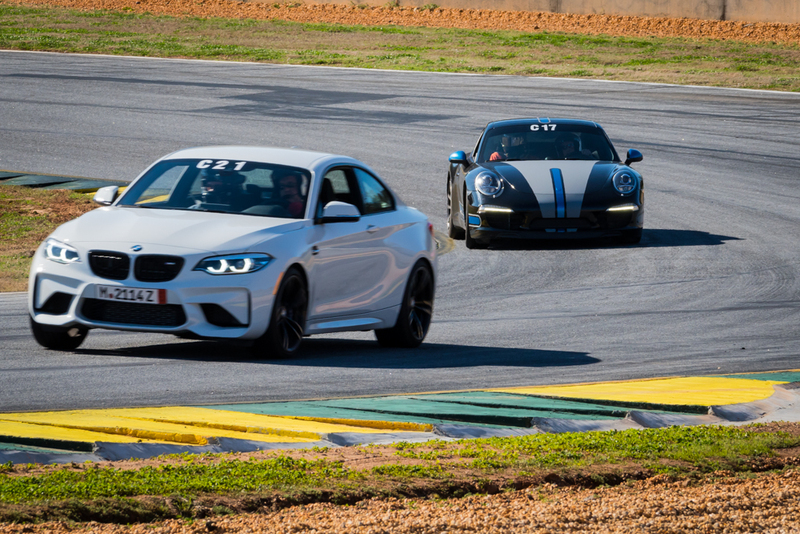 BMW CCA Club Racing offers licensed club racers a competitive driving experience conducted in a fun, safe, and friendly environment for all types of factory authorized or constructed BMWs.